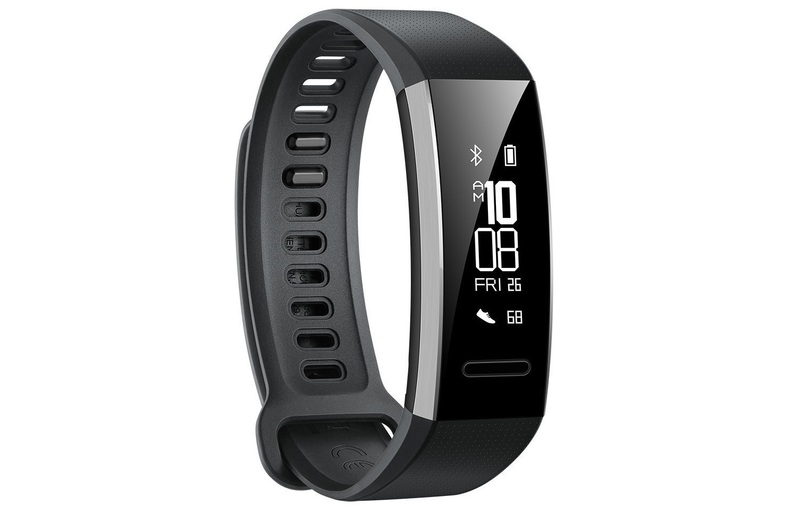 A while back we reviewed the Huawei Band 2 Pro and loved it. This wrist-based activity tracker can not only keep a track of all your fitness activities, but also display the time, show texts and calls, and even has GPS. 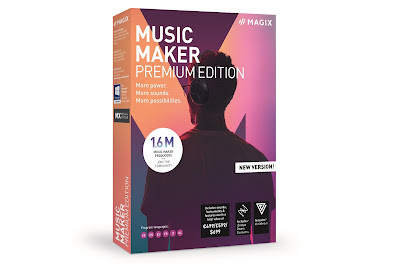 We liked it so much, we've decided to give one away. Entering couldn't be easier. 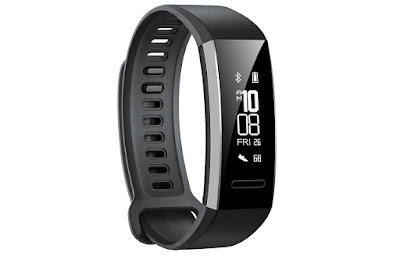 Do check out our review of the Huawei Band Pro 2 to discover the many features of the watch, but in a nutshell this is a great bit of tech for both fitness freaks and coach potatoes. As well as displaying stats about your latest jog, cycle or swim, it'll also show the text you just received from Just Eat saying your curry is on the way. Double win. To enter simply follow us (@thetestpit) on Twitter and then retweet any tweet we've posted about the competition. You can also Like us (/thetestpit) on Facebook and then share any competition post. Do either of these things before 6pm on 12th March 2018. The competition will close at 6pm on 12th March 2018 and the winners will be notified soon after. UK entrants only please. To win the entrants must be either following The Test Pit on Twitter, or have previously 'Liked' The Test Pit's Facebook pages. The judges' decision is final. For T&Cs please send us an email.